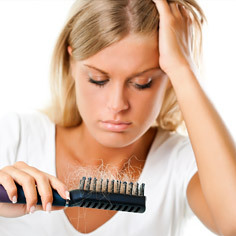 Hair loss or thinning hair will affect most of us at some stage in our lives and shopping for hair growth products and treatments can be a daunting process. 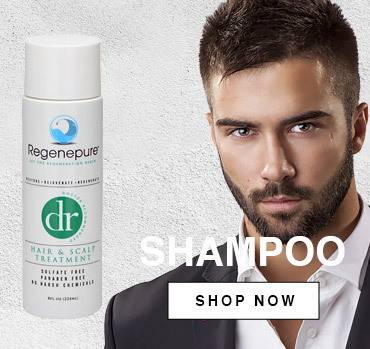 With hair regrowth options abound, it's hard enough trying to understanding the reasons why we are losing our hair, let alone trying to find the right type of hair loss product. 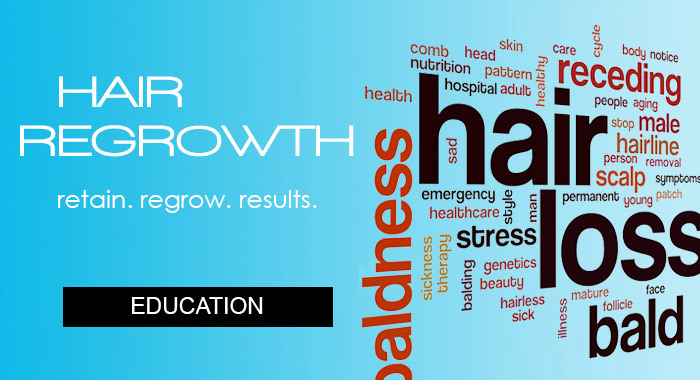 At Hair Regrowth Australia, we believe in empowering our customers in two ways: selection and knowledge. 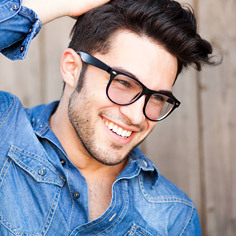 First, we aim to provide an unmatched selection of laser treatments, hair loss shampoos, hair growth conditioners and topical scalp products from the world's leading brands - HairMax, Theradome, iRestore, HAIRtamin, Trichovedic, DS Laboratories, Pura D’or, Toppik, Regenepure and Lipogaine... who all provide proven products. Second, we aim to provide our clientele with our extensive knowledge in hair loss, as we have been trained by the world's leading doctors in the field of hair loss. By choosing to shop with us in our Melbourne clinic and retail showroom or through our hair regrowth online shop, you definitely won't have to settle for products that don’t work or those that have never been clinically tested or proven. 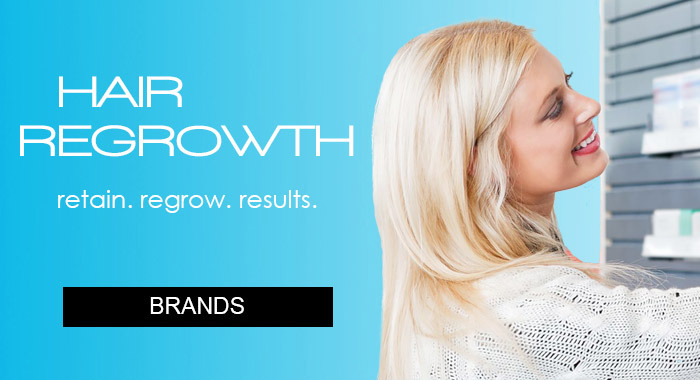 Quality products that have been proven to work, professional integrity and exceptional customer service has made us a trusted and respected supplier of hair loss products in Australia. Hair Regrowth Australia is committed to providing its clients with the highest quality products for natural hair growth including laser devices, shampoos and conditioners, topical traetments that are effective, yet affordable with the ultimate in customer satisfaction, service and shopping experience possible... whether online or at our Melbourne hair loss clinic and showroom. Innovation, Technology, Performance… the products we provide lead the industry in results. Our range of world leading hair growth products target hair loss and thinning hair from multiple angles. From assisting in blocking DHT, to helping increase blood circulation, every product and ingredient has been thoroughly researched and meticulously chosen ensuring every solution is both natural and effective. So if you are looking to restore, rejuvenate and regenerate the hair you deserve, select from the world’s best and let the regeneration begin! With a fresh approach, we are turning the hair loss industry on its head. We are busting myths whilst providing market leading hair growth products at the lowest prices. 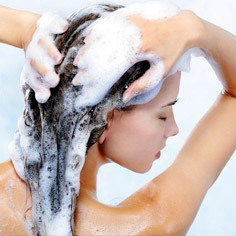 Out hair growth product options are clear and transparent. We offer customer centric solutions… something Australia has never seen before. 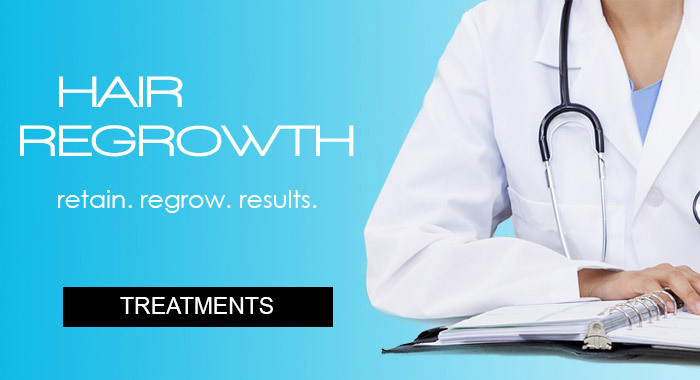 So whether you are wanting to retain the hair you have, try and grow more hair, or simply replace the hair you had, you can finally trust the experts in the field of hair loss. 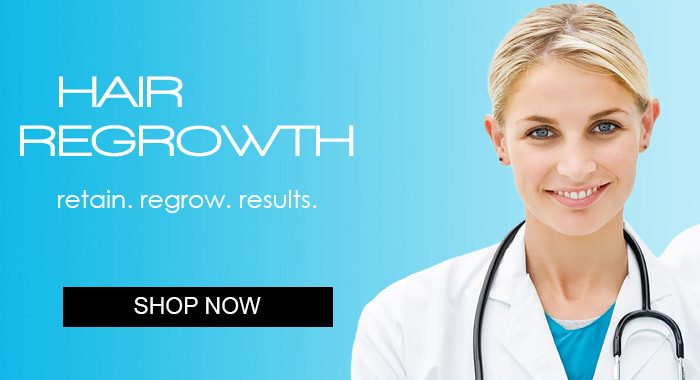 With a company philosophy that it is 'essential' for every man and woman experiencing thinning hair and hair loss to have the ability to access the world’s leading hair hair loss products at affordable prices... we welcome you to discover all that Hair Regrowth Australia has to offer. 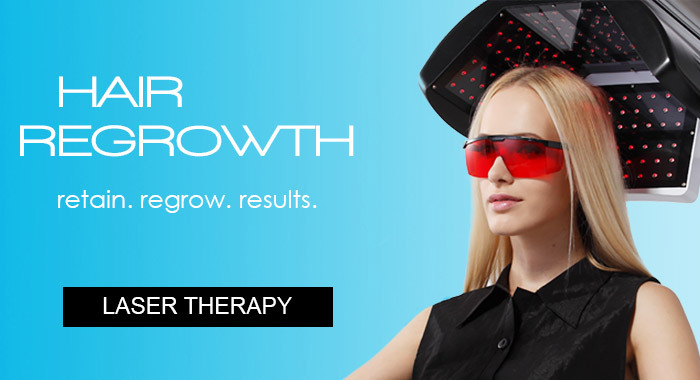 Laser caps are the future in hair growth... they are the most exciting hair growth product in the world today for regrowing hair! 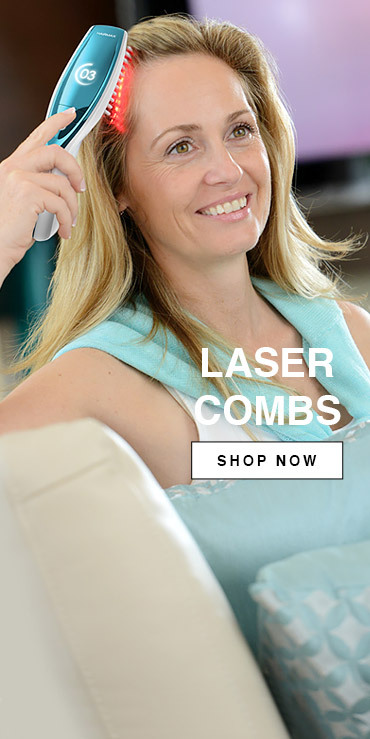 If you are experiencing thinning hair, the laser cap is the most recommended product for hair regrowth worldwide. It's cost effective, easy to use, and can deliver real results for both men and women in the comfort of their own home without the expense of a hair loss clinic. Replacing old technology with revolutionary new equipment, the laser cap devices for hair loss are providing 5 times the output of any in-clinic laser machine whilst providing better coverage at a fraction of the cost... with no weekly visits! 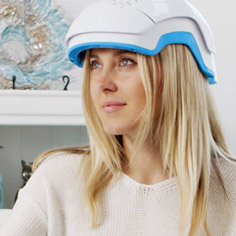 The results are outstanding, and this is why hair loss doctors worldwide are recommending the laser cap as part of all hair growth treatment programs.